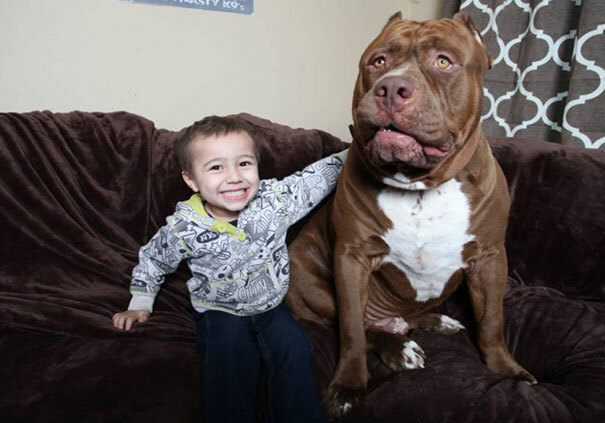 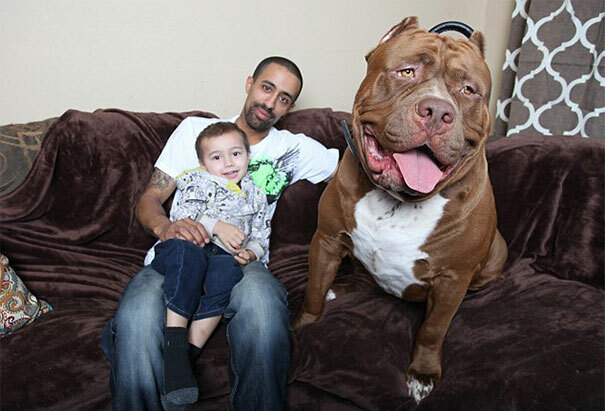 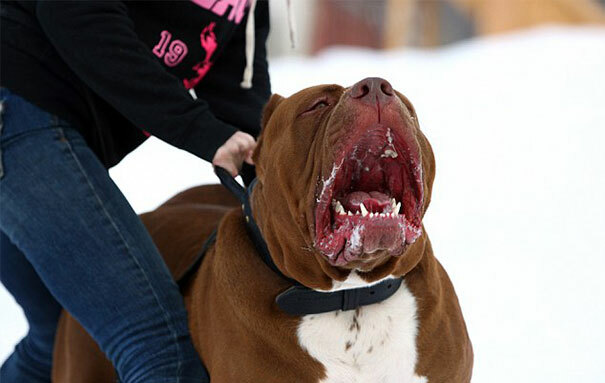 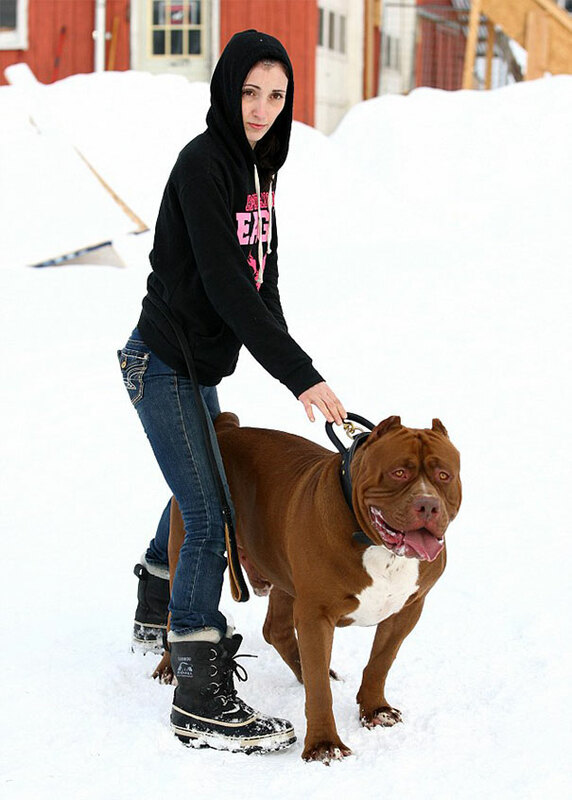 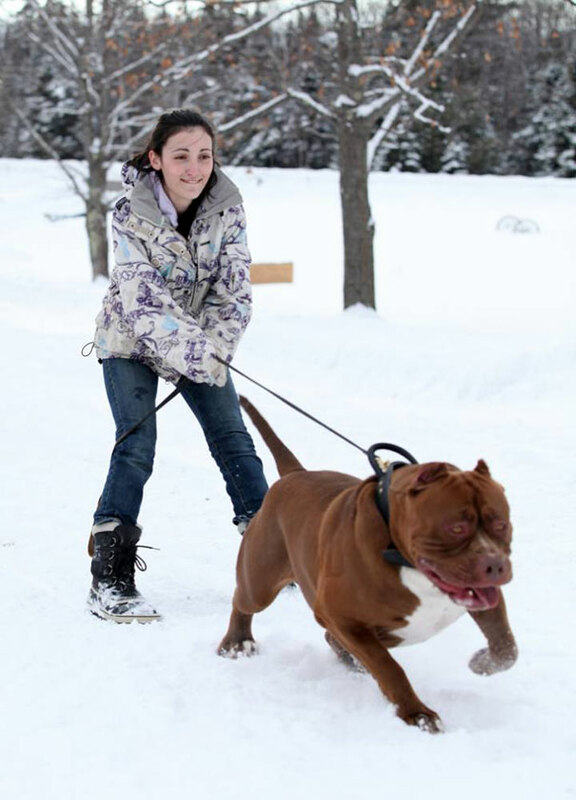 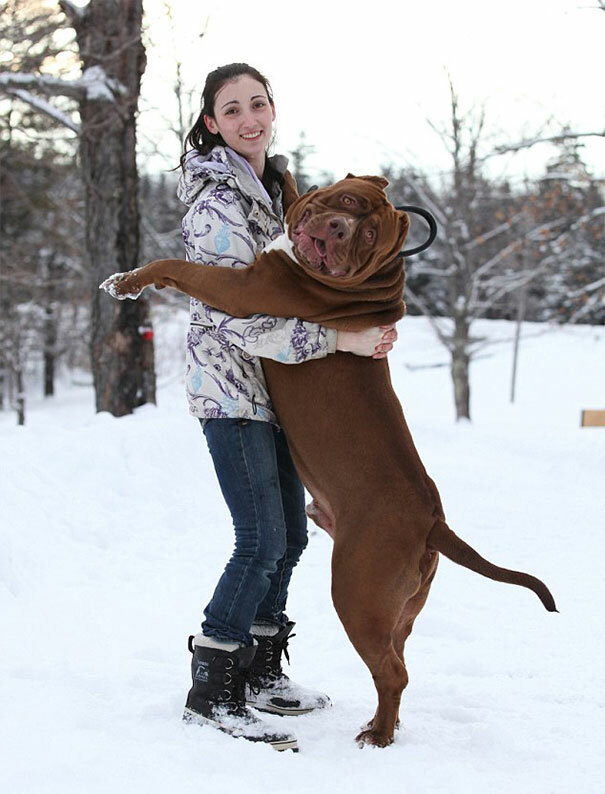 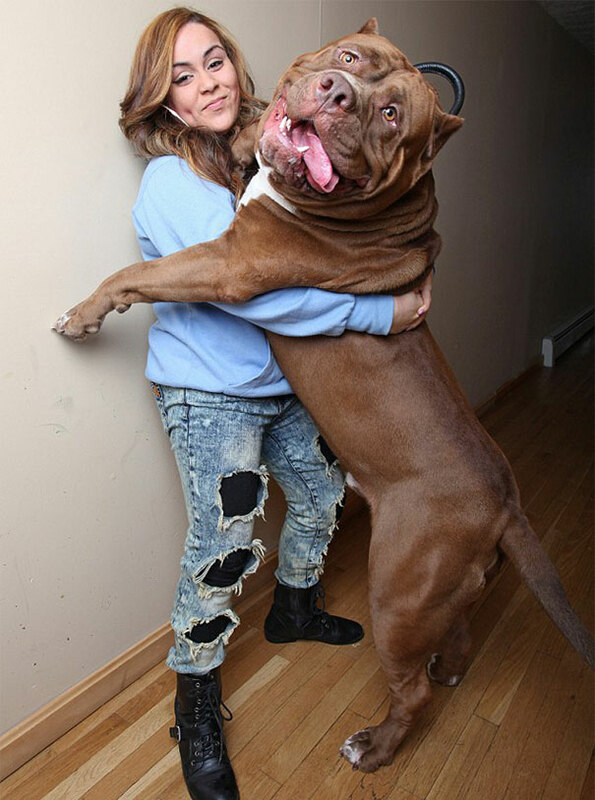 ‘Hulk,’ a massive 173.4lb (78.6kg) pitbull in the U.S., is a trained professional guard dog, who will heed his owners every command and protect them with his life. 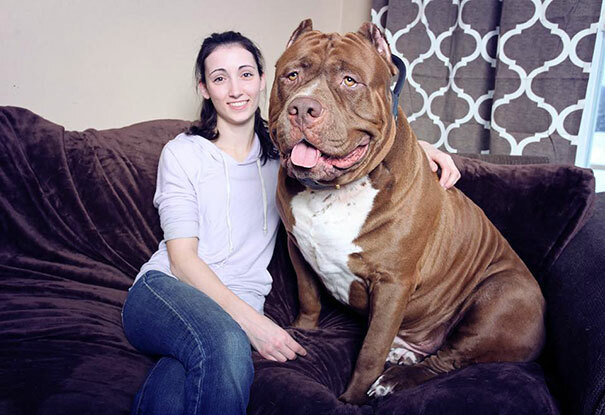 But don’t let that scare you – this gentle giant, possibly the largest of his kind, is also a big softie who loves to sing and play with his entire family. 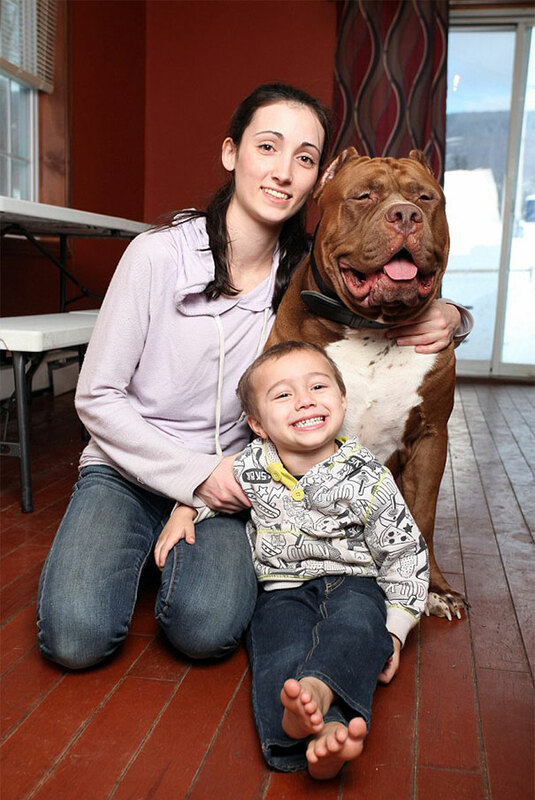 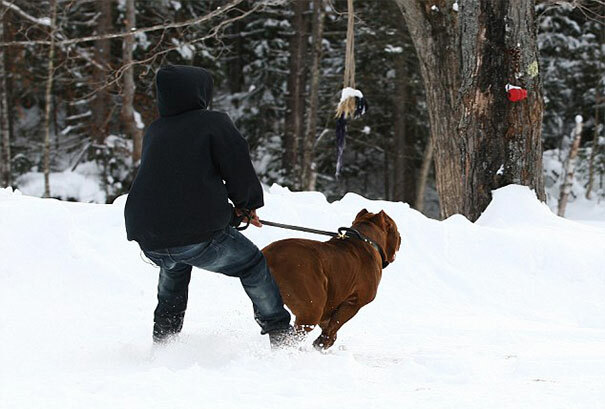 Hulk’s owner, Marlon Grannon, says that his dog is priceless to him – though he breeds fierce protection and police dogs for a living through Dark Dynasty K9, it looks like Hulk’s place will always be right by his owner’s family’s side. 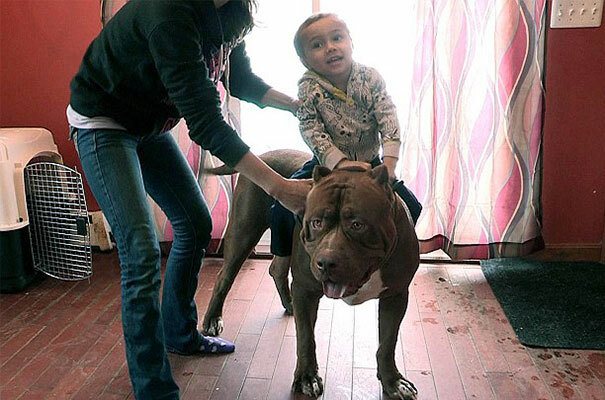 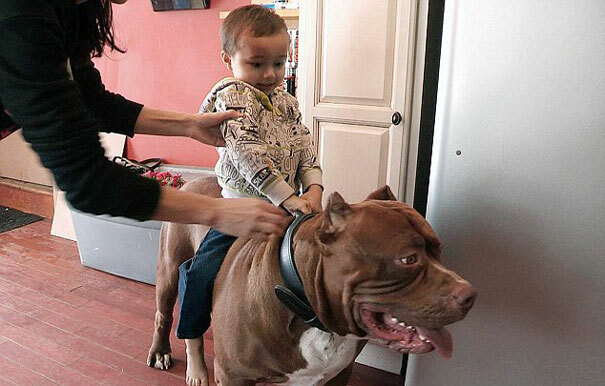 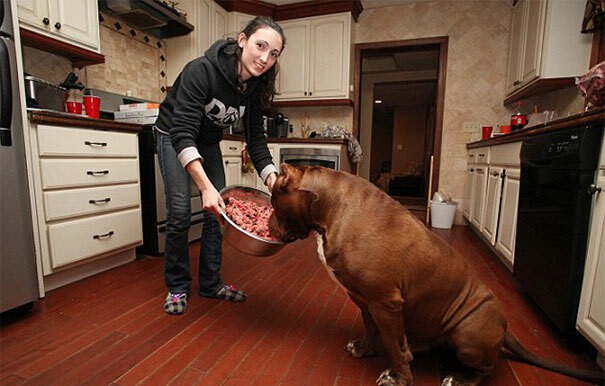 Meet ‘Hulk,’ a 17-month-old pitbull who weighs 173.4lbs and is STILL growing! 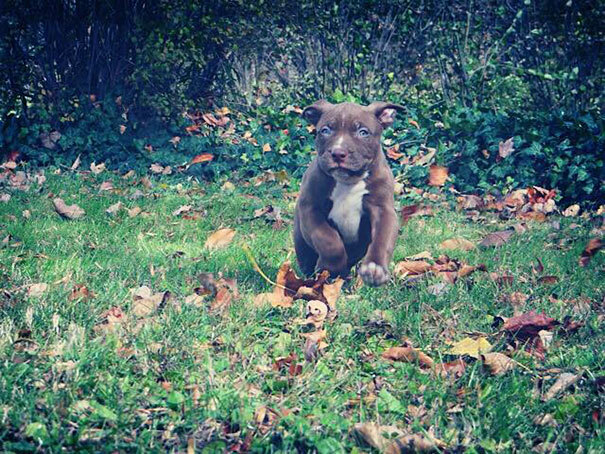 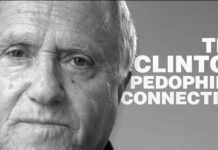 …don’t get on his bad side!